Safety is job one. The safety of our personnel, the general public and the environment is of utmost importance to us. We are committed to fostering effective, safe practices in all our work by including input from our employees and by obtaining continuous feedback and improvement of safety performance. By exceeding Federal, State and local regulatory agencies and by meeting our own high safety standards, we are contributing to the well being of our people, our company, our clients and the communities we serve. 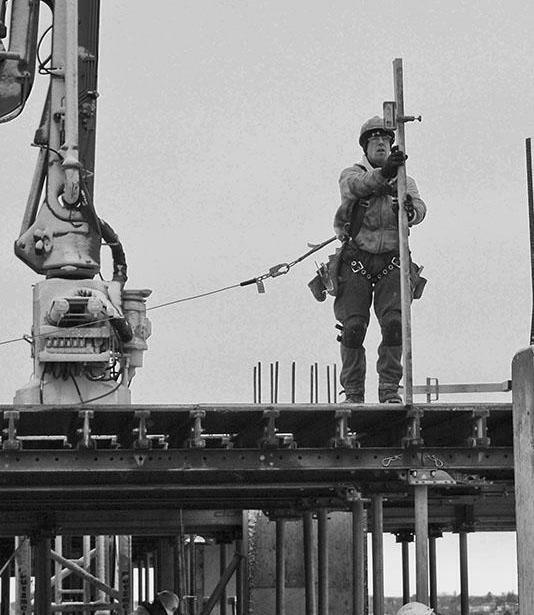 Stevens has committed to their clients, and employees, that projects will represent the highest standards in safety for the construction industry. Stevens believes safety is a management function that requires management’s participation in planning, setting objectives, organizing, directing and controlling the program. Our Safety Program exceeds compliance requirements of all occupational and environmental safety and health regulatory issues. 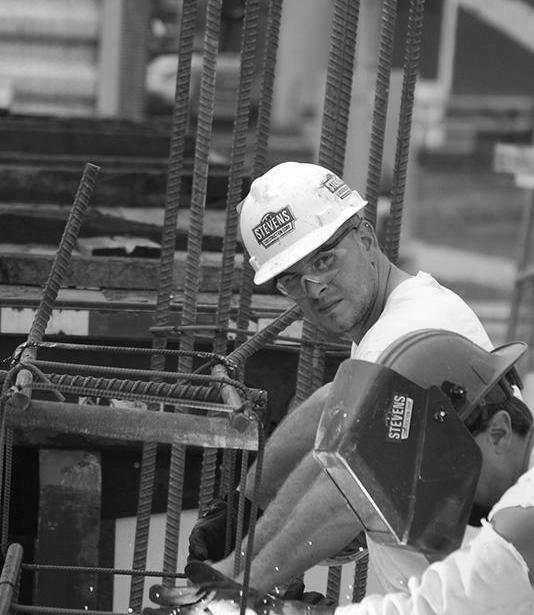 The purpose of our Corporate Safety Program is to provide for the safe accomplishment of all Stevens work activities. Having a job succeed in its primary goals starts with the safety of all Stevens employees, subcontractors, and suppliers. 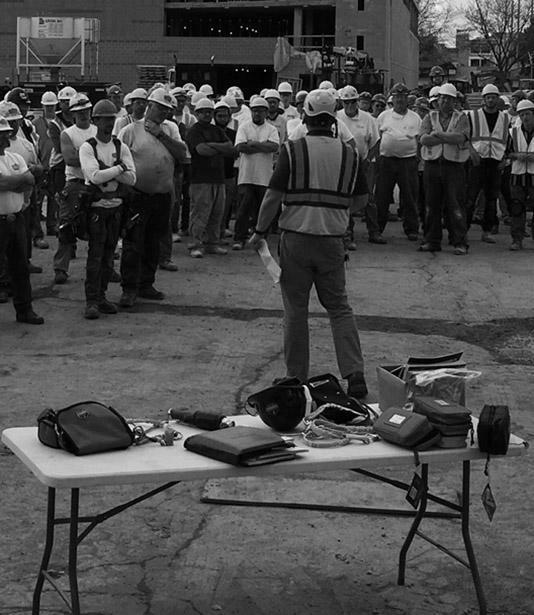 Extensive safety research is conducted prior to awarding bids to subcontractors, and a member of the Safety Department attends all pre-construction meetings to communicate our safety philosophy. All employees are empowered to make “safety first” a reality at their work sites, during planning and execution of work. Stevens encourages participation by all in safety awareness activities and gives recognition to employees for specified safety accomplishments. Not only is safety good for our people, it’s also smart business. Safe job sites produce construction projects that stay on schedule and on budget by avoiding costly delays due to unsafe practices.